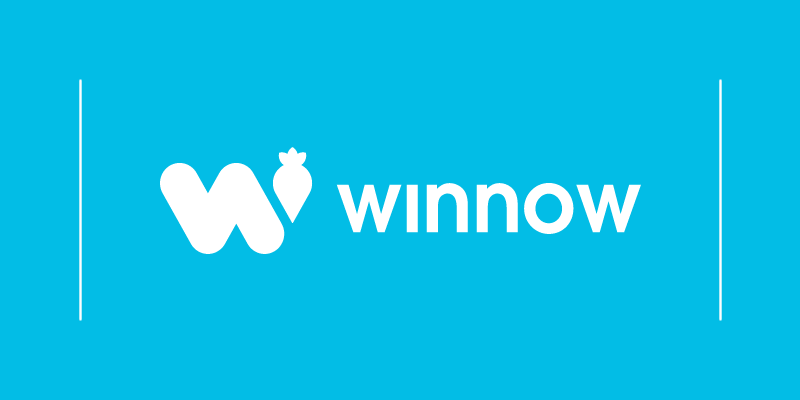 Winnow together with BHA and SWR is working on a 10-part mini-series to support hospitality businesses on their journey towards food waste reduction. Our first edition was launched in the form of an infographic guide with simple steps to help you put cash in your pocket while reducing the level of food waste in your kitchen. 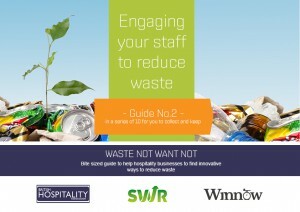 In our second guide we focus on a topic that is crucial for the successful implementation of your waste reduction strategy, the engagement of your staff.It is estimated that hotels, pubs and restaurants could save an estimated £724 million a year by increasing recycling rates and preventing food waste. The collective buy-in of your kitchen team to put in to effect these saving efforts is the key to drive productivity and profitability. We have learned along the way and have developed a simple four-stage process that we call ‘The 4 A’s of staff engagement’: Awareness, Accountability, Action and Award. Our guide will walk you through these 4 steps on how to motivate kitchen staff and achieve your waste reduction goals. Please get in touch with us if you have any questions or feedback.